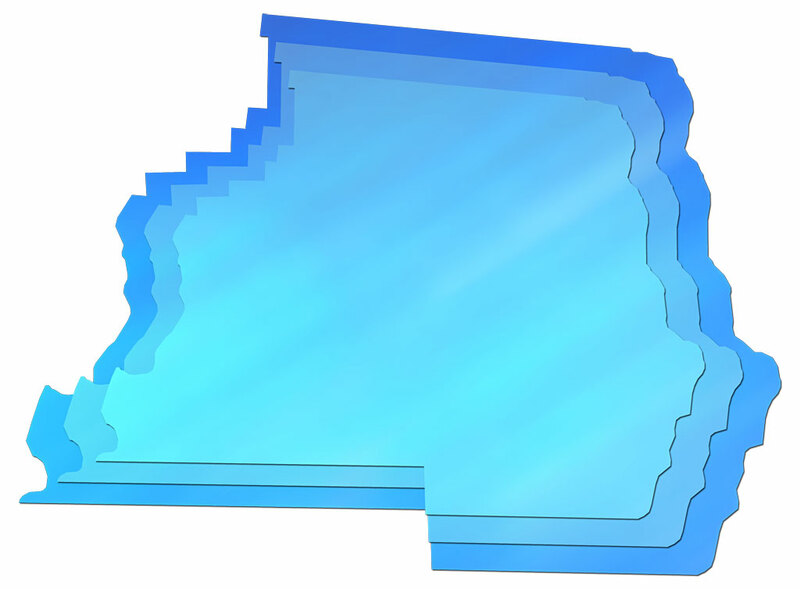 Description: A map of Madison County with three overlapping layers, each layer a different shade of blue and slightly smaller than the layer underneath. The background is solid white. These maps are in the JPG format. Use them on your Web pages or in presentations.